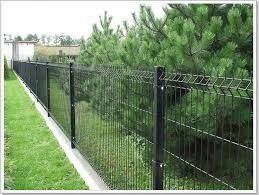 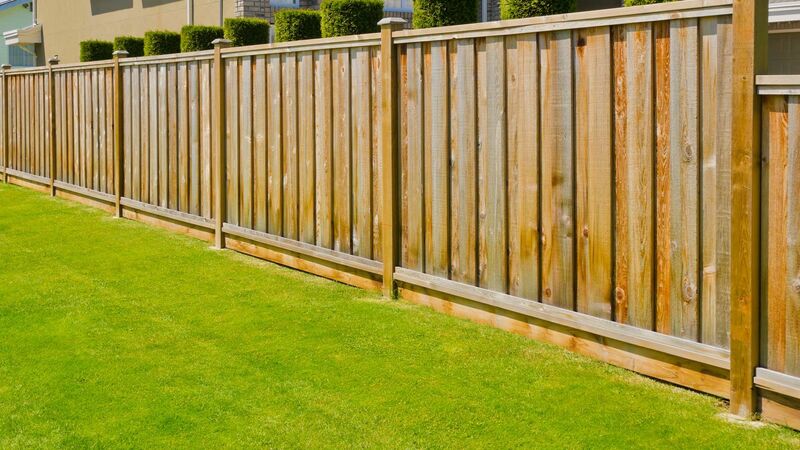 Make your property more private and secure with our durable, visually appealing, and competitively priced fencing. 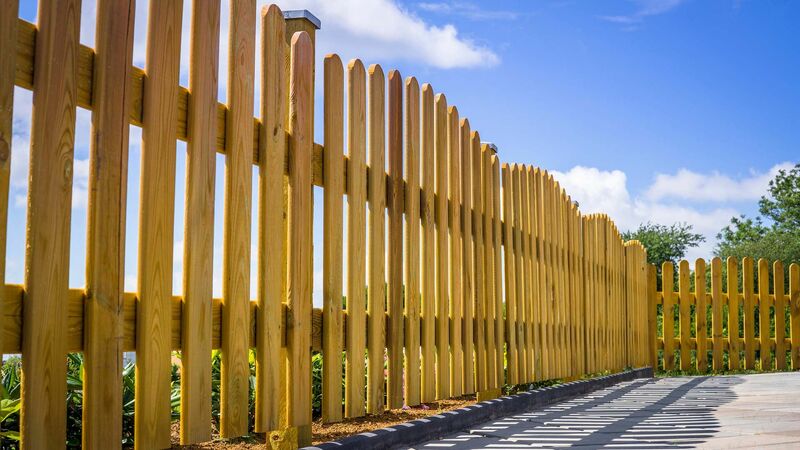 Providing a range of styles including everything from timber to iron fencing, we ensure you pick the right option for your property. 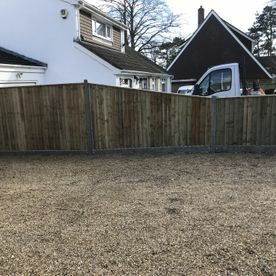 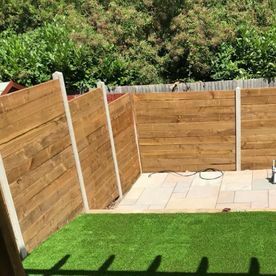 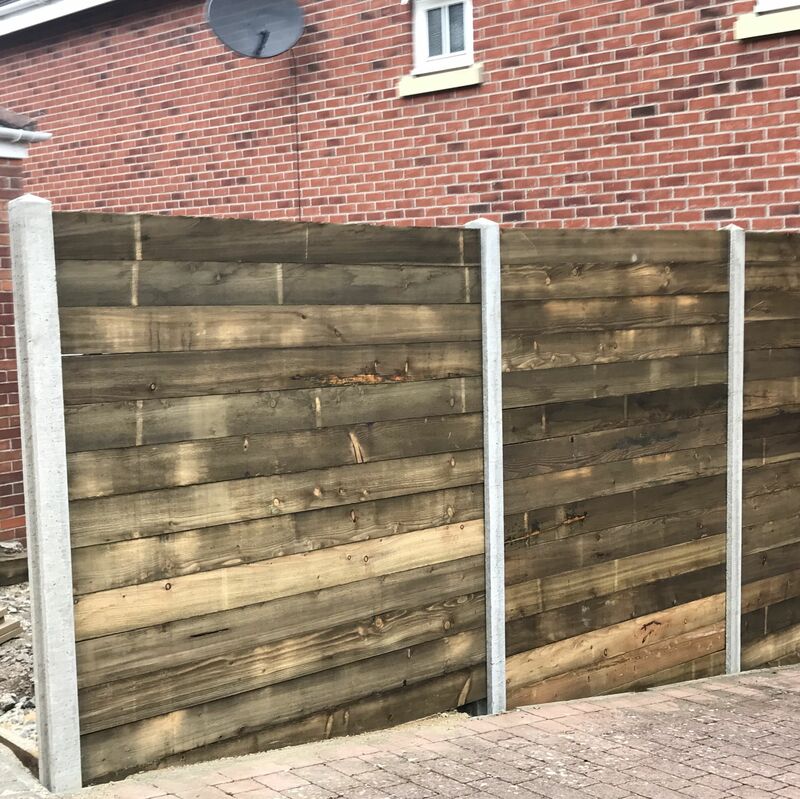 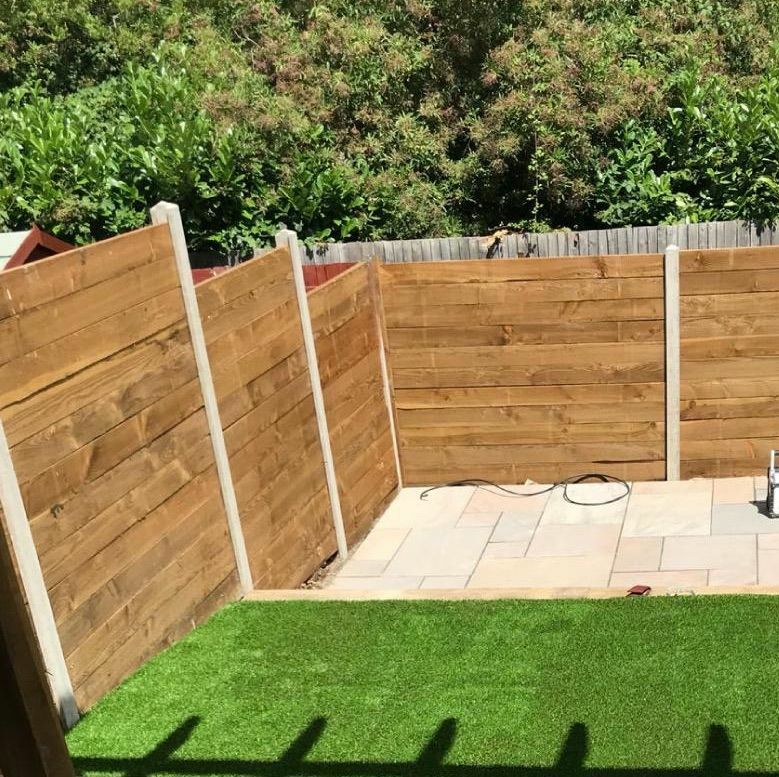 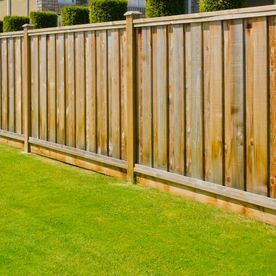 Get in touch with our dedicated team at Alexander Fencing & Landscaping in Southampton, Hampshire, to discuss our assortment of fencing options. 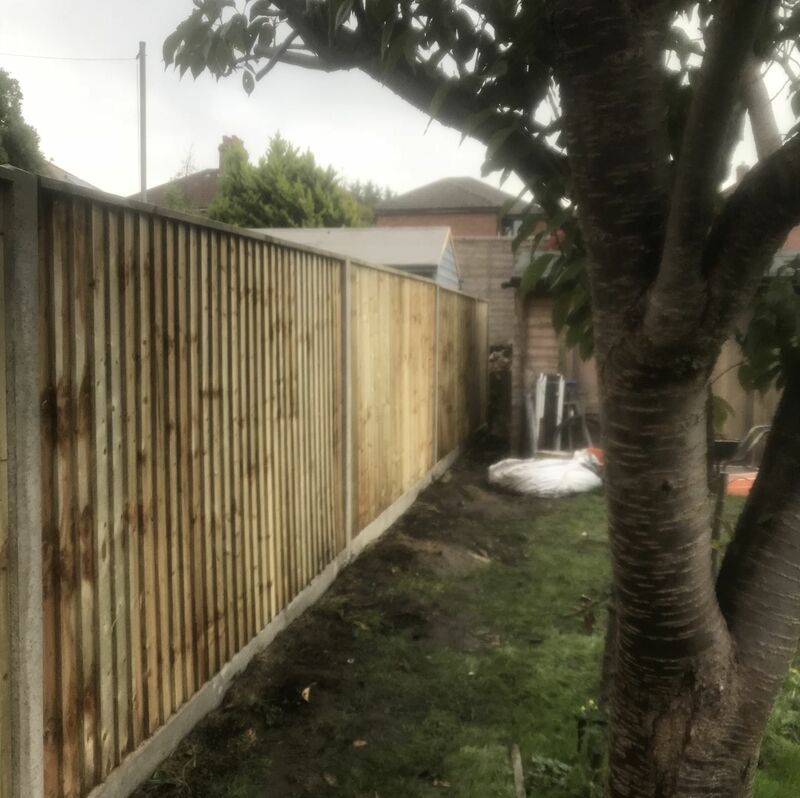 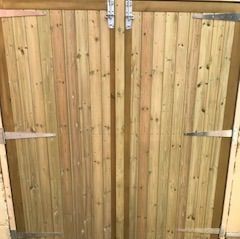 Capably installing a range of fencing including timber and iron styles, we tailor our service to accommodate your requests. 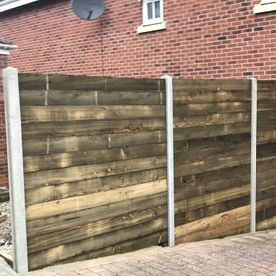 Plus, for added convenience, all our fences can be adapted to suit your requirements, including the colour, pattern, and design. Please contact our friendly team today to discuss our fencing styles in more detail. 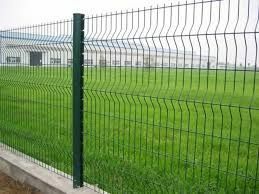 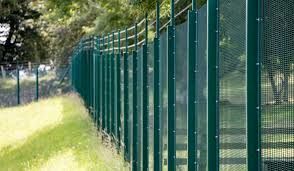 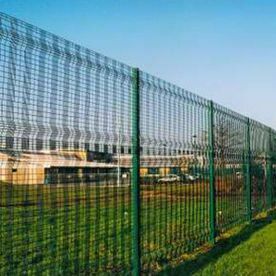 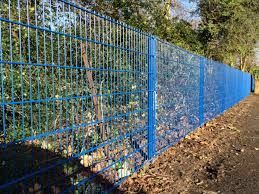 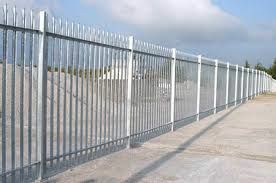 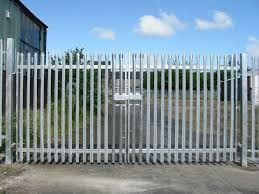 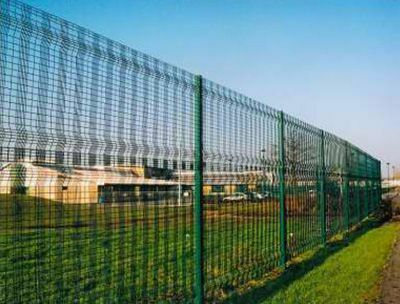 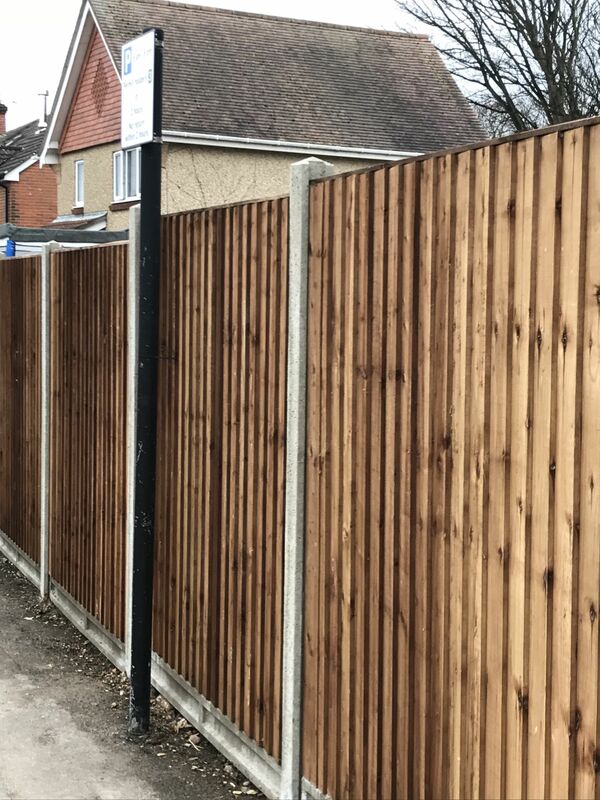 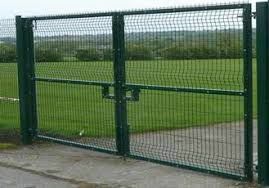 As well as offering a complete installation service, we can also carry out fencing repairs. 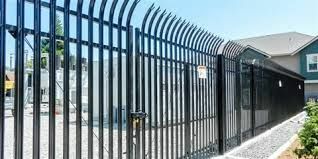 Please contact our team to acquire more information about this service. 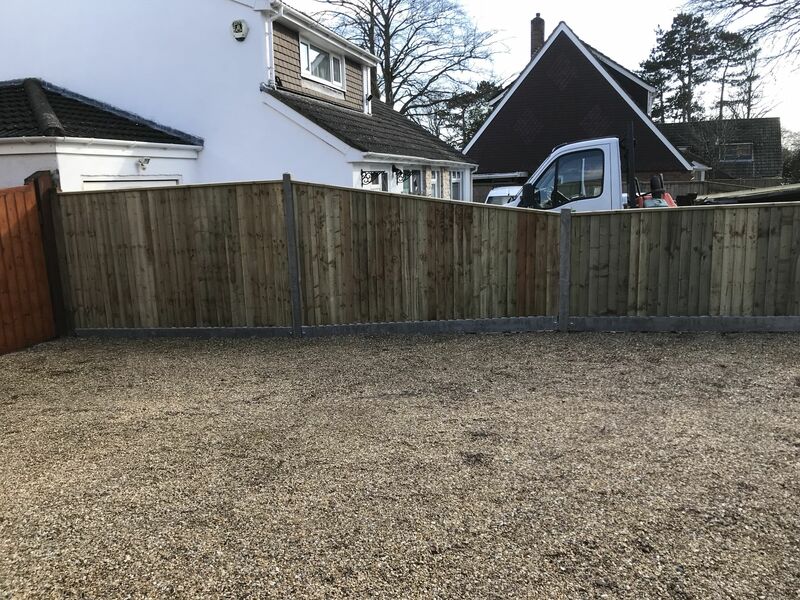 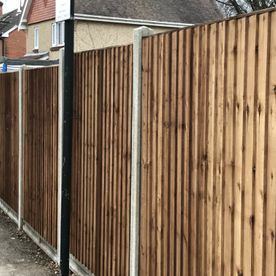 See a selection of the fencing work that we have recently completed. 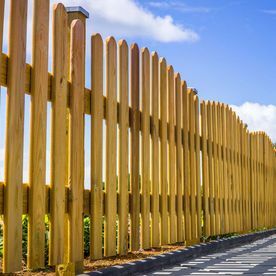 CONTACT OUR PROFICIENT TEAM in Southampton, Hampshire, to find out more about our timber and iron fencing styles.